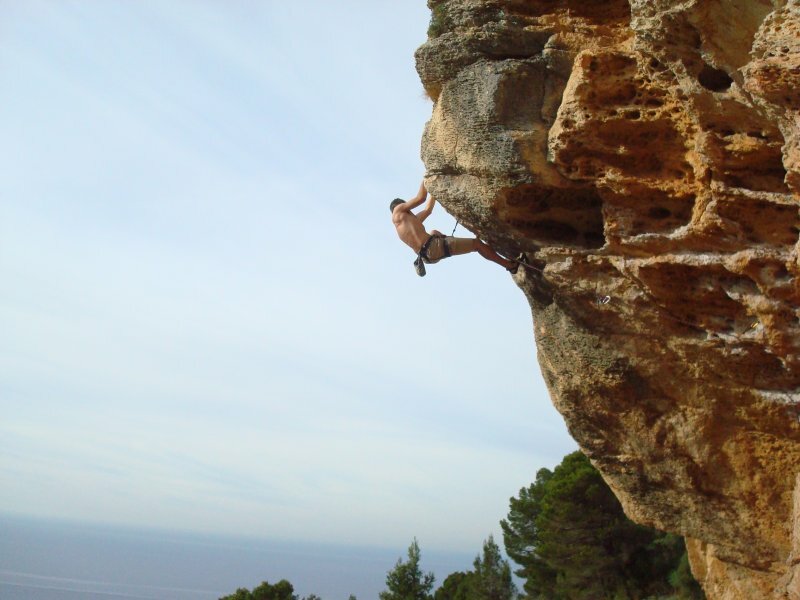 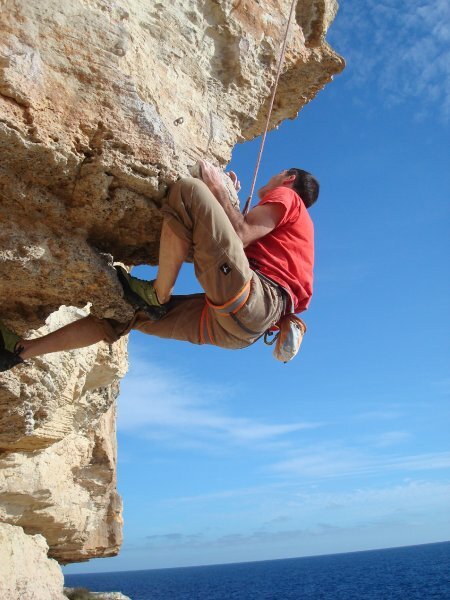 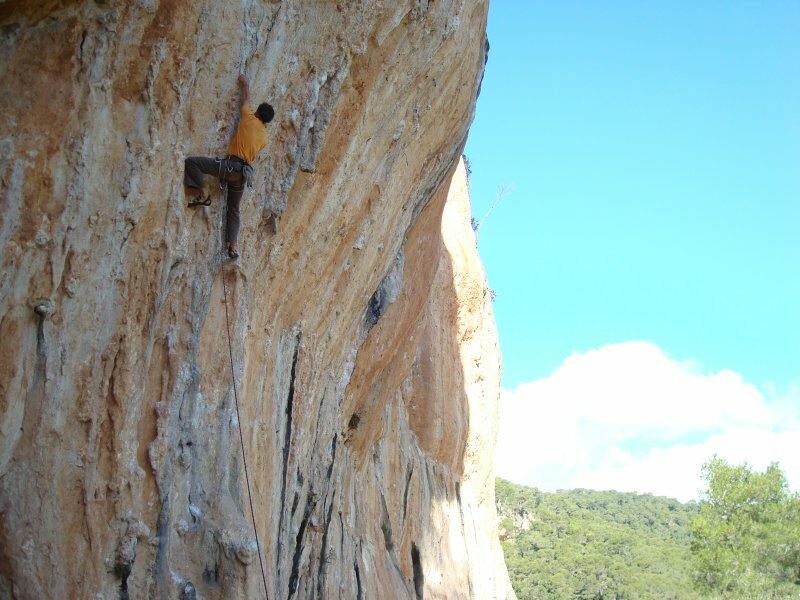 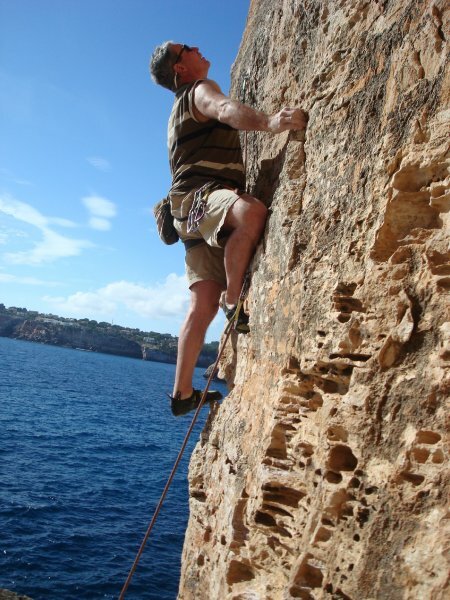 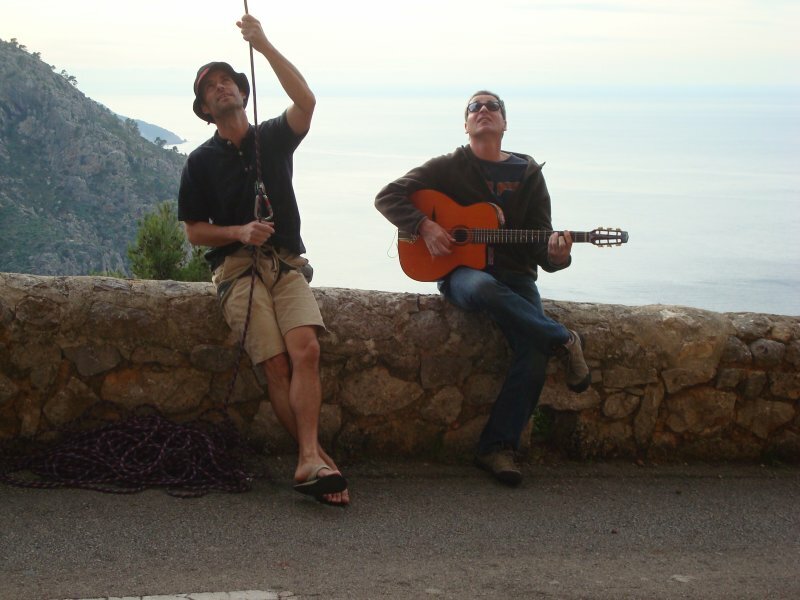 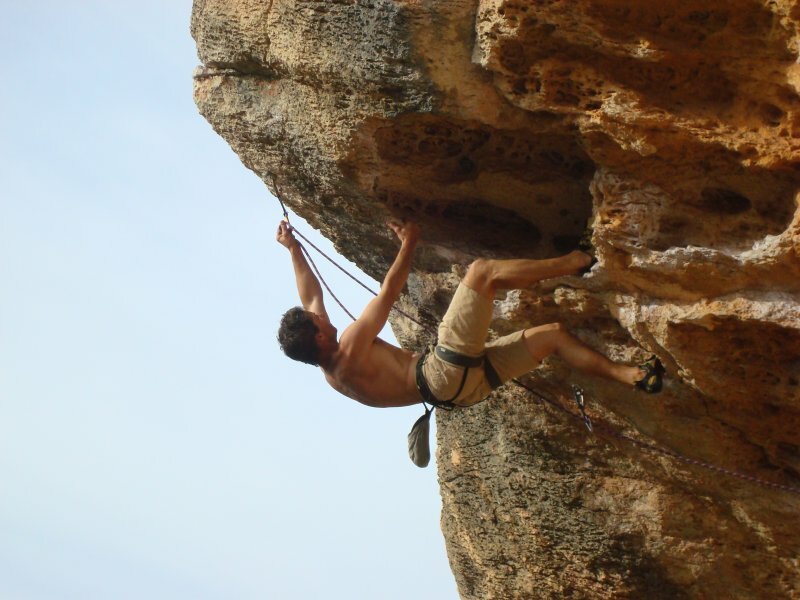 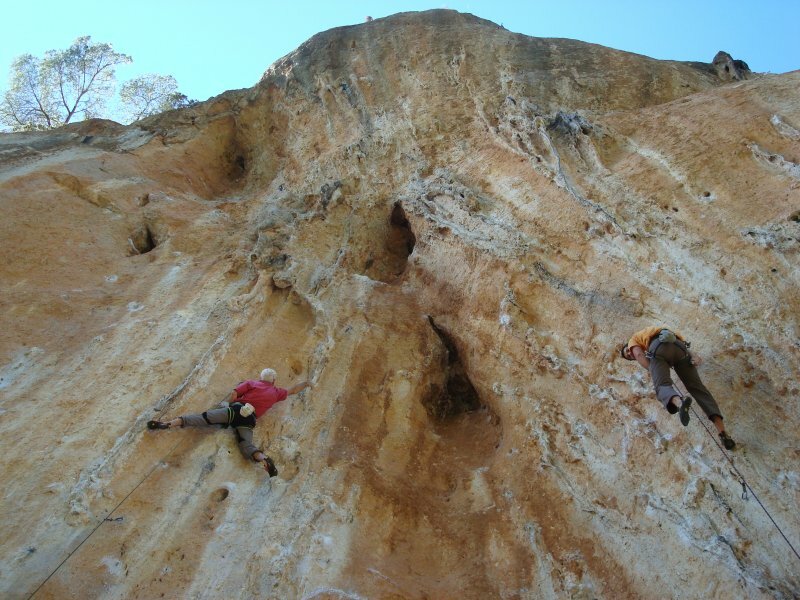 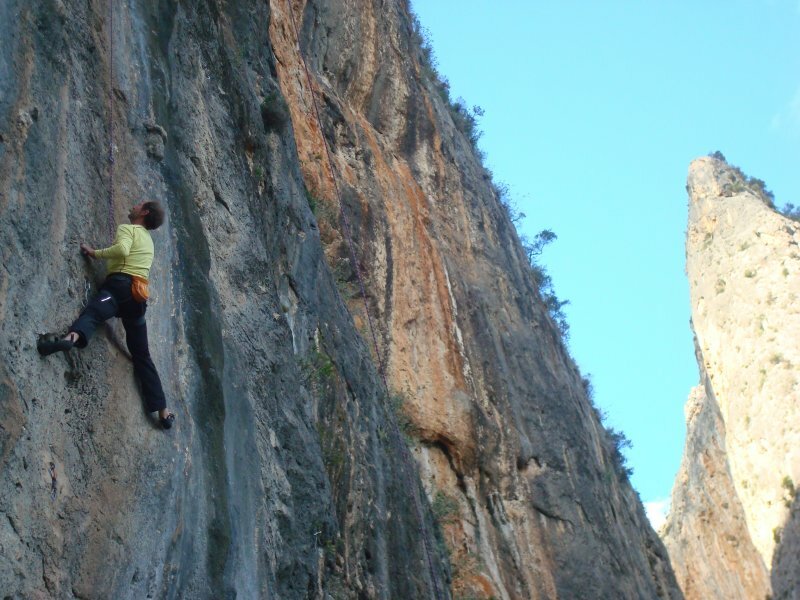 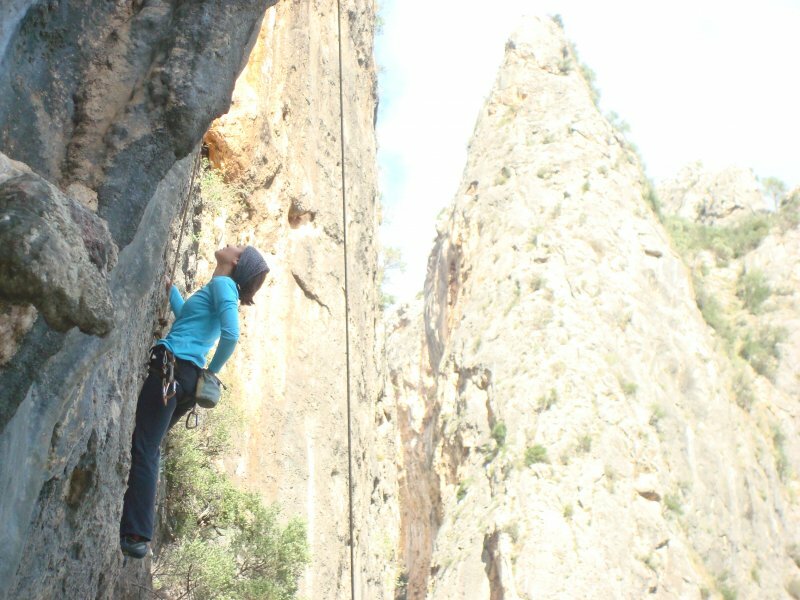 Great Rock climbing in Mallorca. 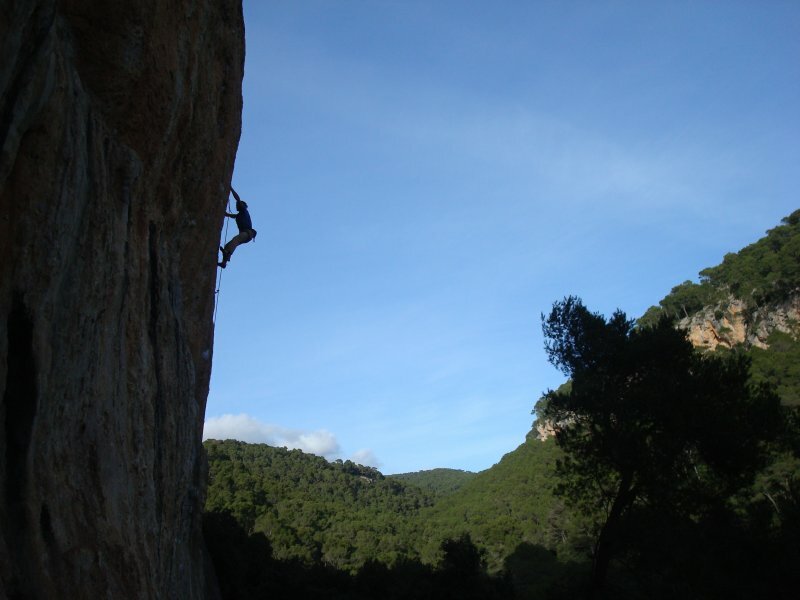 We had exceptional weather. 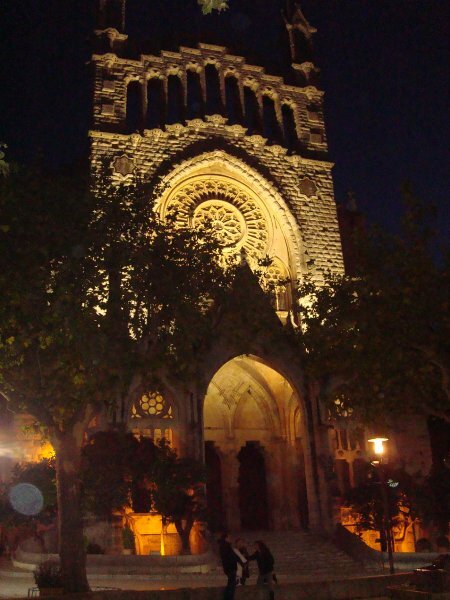 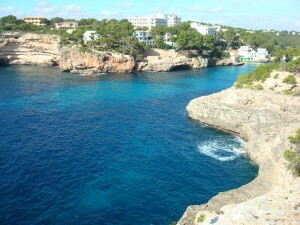 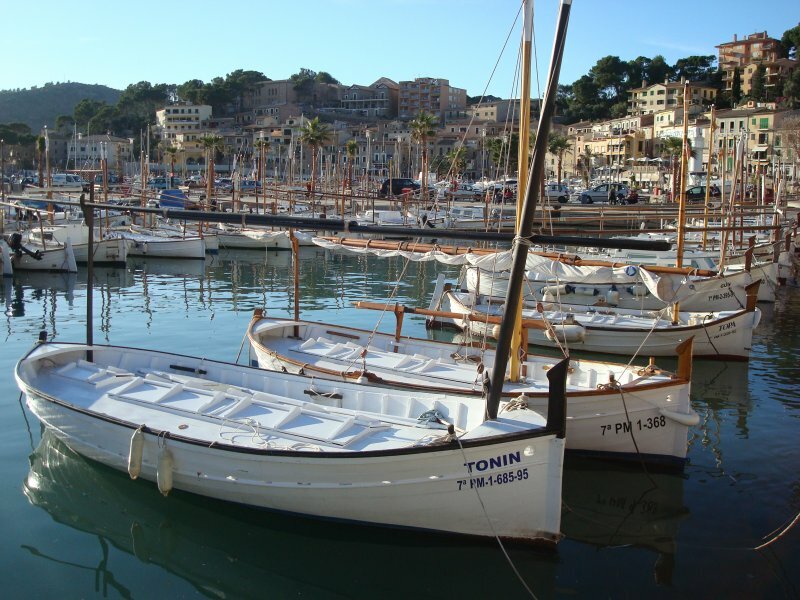 As it got colder and snowier at home in Chamonix, it just kept getting warmer and sunnier in Mallorca. 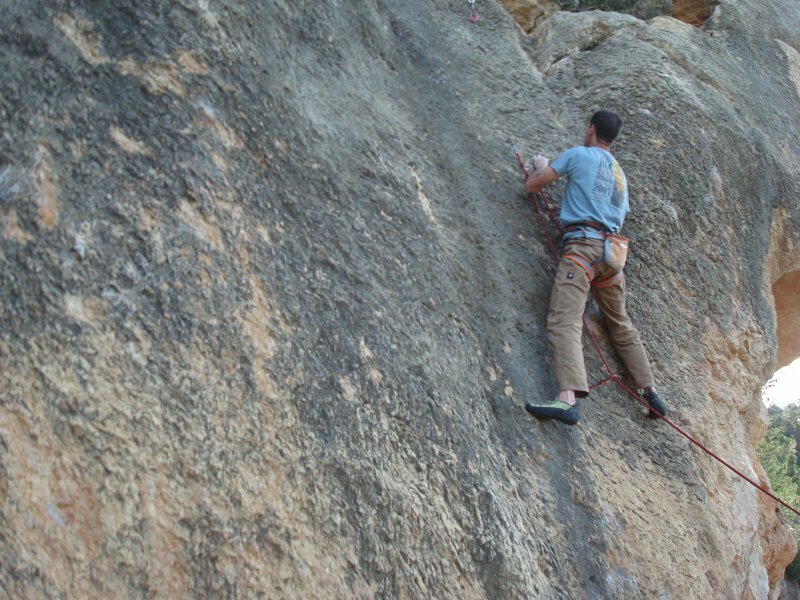 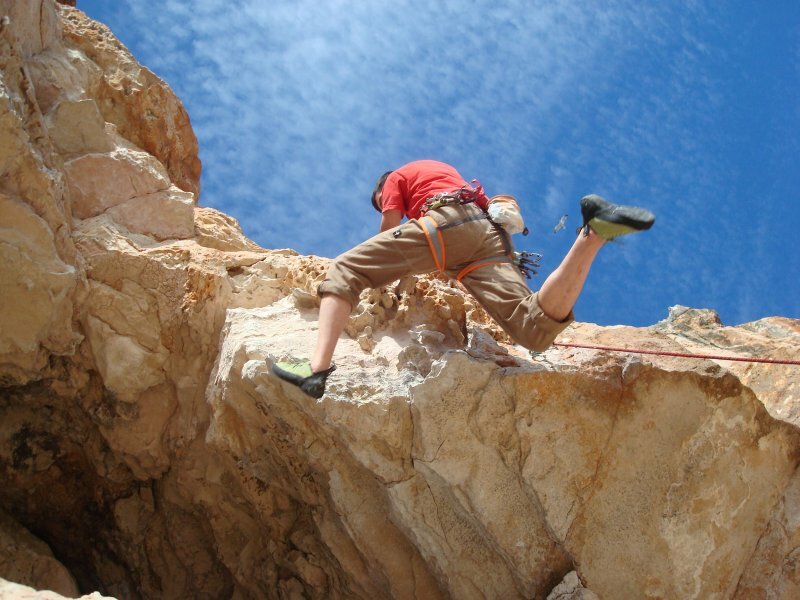 Climbing without a shirt became the norm. 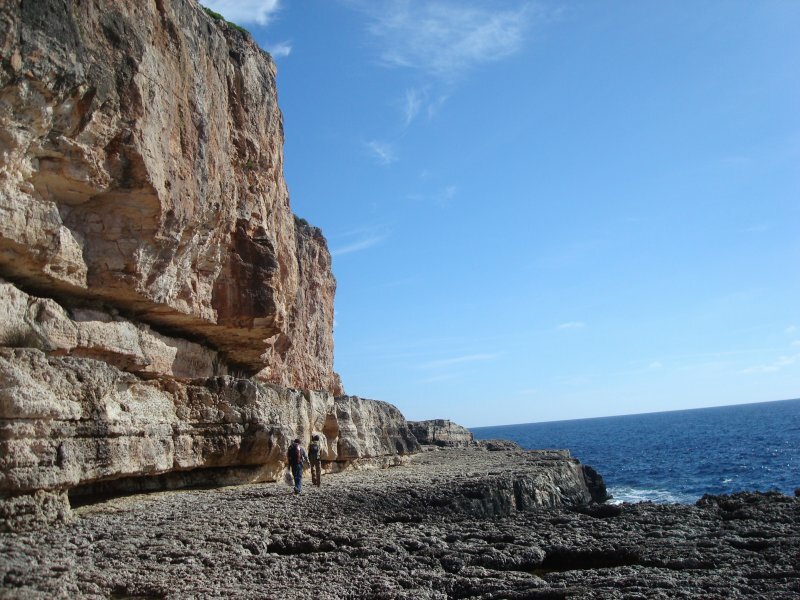 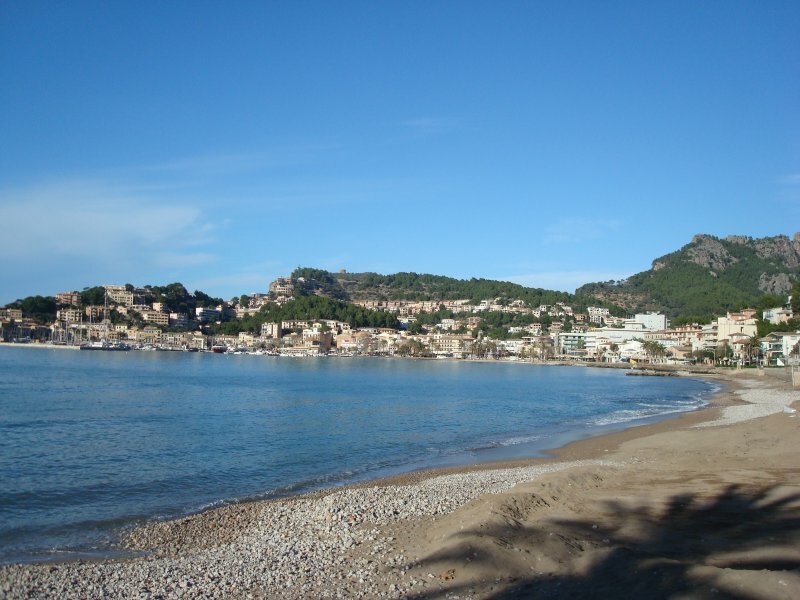 With over 21 separate crags on this small Spanish island, we visited some of the best ones. 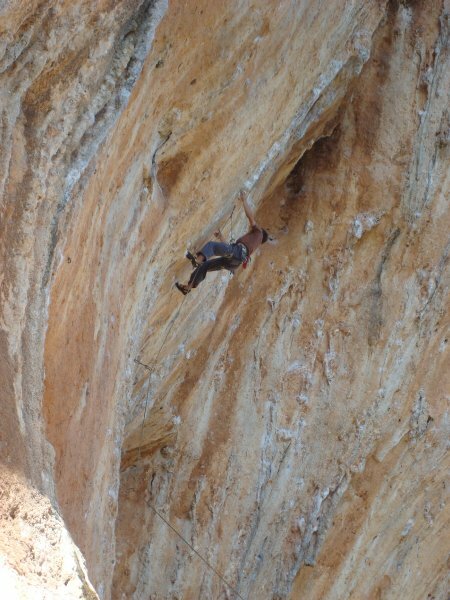 No deep water soloing this time of year, but the water wasn’t actually too cold!